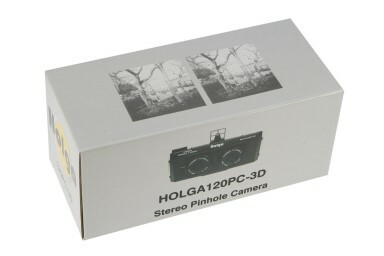 Get pinhole classic medium-format squares, light leaks, vignettes and an overall old-school feel with this classic Holga. 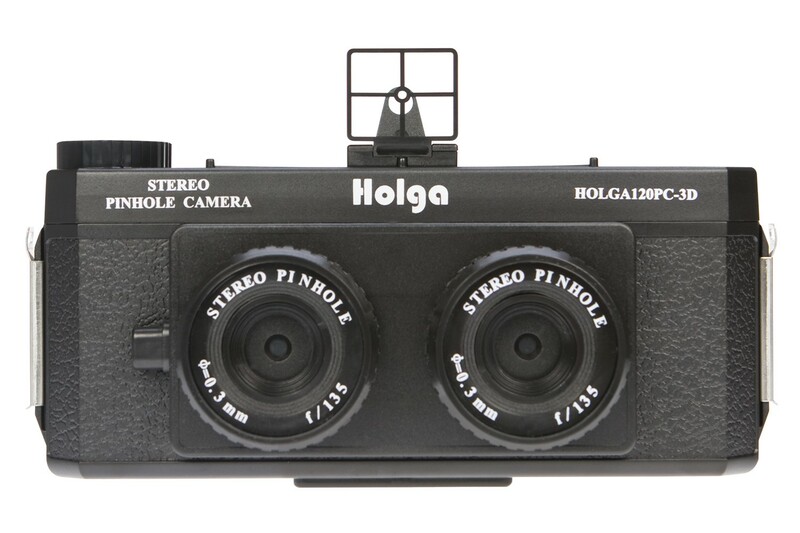 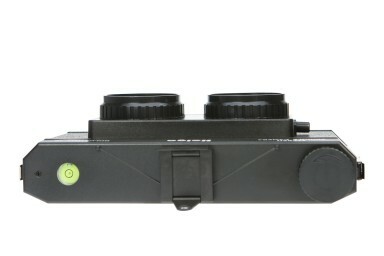 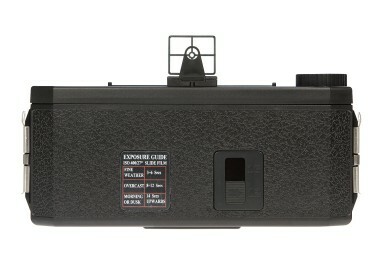 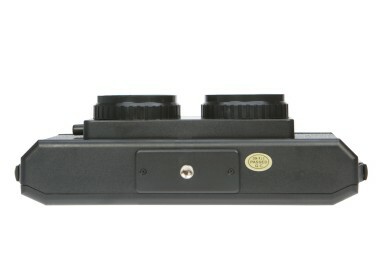 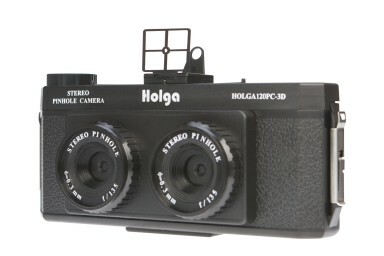 Experiment with medium-format shots with the Holga 120 3D Stereo Pinhole Camera. 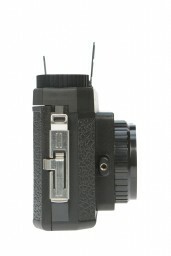 Youll be amazed at the lo-fi, mystical photos that you can come up with!